The nature of the presidency is an issue that has been debated since the drafting of the United States Constitution. The Federalists felt a strong executive was the backbone and prime mover of a strong government. On the other side, the Anti-Federalists felt the presidency represented monarchical tendencies and could potentially subvert republican government. 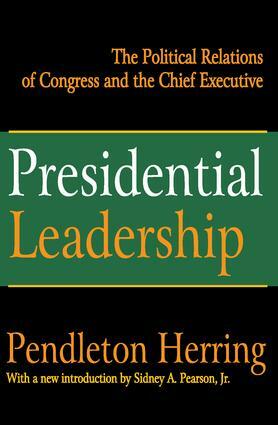 How does executive leadership fit in with a limited government with enumerated powers? Does the Constitution require a containment of executive power, even during times of crisis, or do times of crisis warrant an abandonment of a strict legalistic reading of the document?